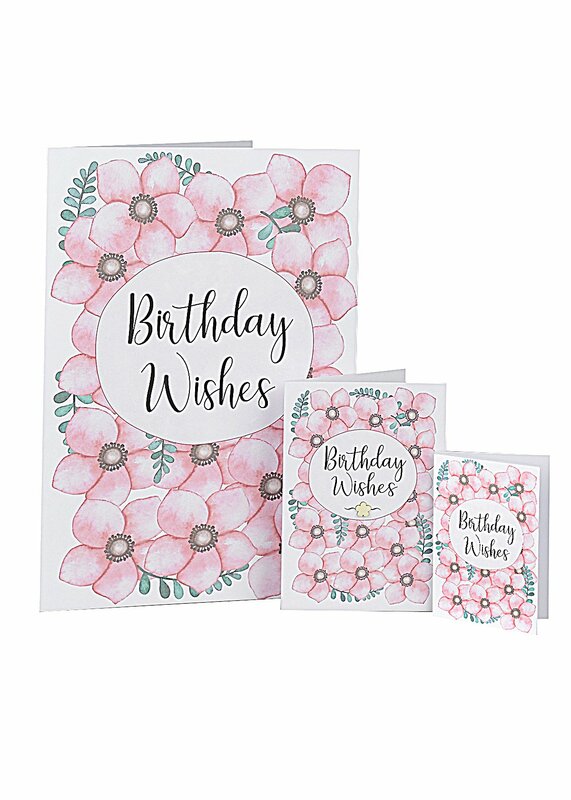 Every greeting is unique and our 100% Australian Made Cards are exactly that! We sell 3 card sizes – our Small Gift Cards, Greeting Cards and our New Large A4 Cards. Our cards can be found in locations all around Australia. Lil’s Cards is an Australian Card Wholesaler. Our 100% Australian Made cards are personally designed, printed and hand assembled by Lil in her Sydney studio. Our range now includes 3 card sizes – our Small Gift Cards (loved by Florists) our Greeting Cards ( loved by Boutiques) and our New Large Cards (loved by Newsagents and Corporates). Lil’s Cards are not your average card manufacturer. We design and sell our Cards only to you – our Retailers, and not to the general public. · Sympathy or simply Hello. Every Lil’s Card is made with a 3D aspect – something you wont find anywhere else! Variety is the spice of life so we regularly update our card designs to keep our range fresh and on-trend. Not sure if Lil’s Cards are right for you? No worries, just apply for wholesale access here (it’s simple, I promise!) and request a sample. We’ll send one out to you. Got a question? You can contact Lil by email or phone 0407 457 194. We will review your application, set up your wholesale access and email your login details. After confirmation, login, browse and place your wholesale order! Keep up to date with all specials and giveaways. Get our latest images and products to your feed.